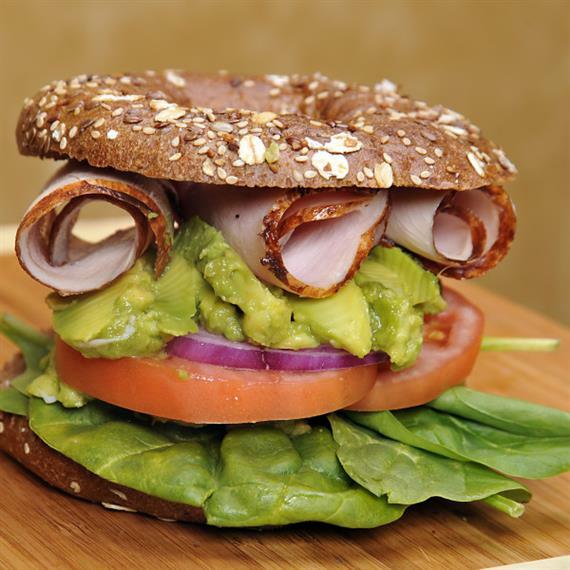 Frank and Tina Perrotta opened Bagel King Bakery in January 1977 in Winter Park, Florida with the simple desire to make a high quality product and serve people with a smile. So Frank set about to win his customers by fulfilling their special requests with the help of dedicated wife and 5 daughters… it worked!! Frank hand rolled the bagels daily. He baked 8 different types of bagels back the, and started making homemade potato knishes and fresh breads daily which were an instant hit. Bagel King Founder Frank Perrotta. Most of the locals didn’t even know what a bagel was, so Frank gave bagels away fro people to try in the hope of creating converts to the bagel life. Back then bagels sold for $1.80 per dozen, or $.15 cents a piece. Wow what a deal!! The store was take-out only, without a dining room. Luckily, Winter Park had a large Jewish base and word spread quickly about Frank and his New York style kettle baked bagels. In 1978, Tina Perrotta located a soda shop in Longwood, called “The Pop Shoppe” where she rented a corner and transported the bagels there on Friday, Saturday , and Sunday. She sold bagels there for about 3 years. Customers quickly found out about the bagel deliveries, and would be waiting for her to arrive with them every weekend. Word had spread that NY style bagels had arrived in Central Florida. A real and sustainable business was taking shape for the Perrotta family. In 1984 Frank and Tina opened their second location in Longwood, FL with daughter Francine. Meanwhile, two other daughters, Lucille and Tinamarie, managed and ran the Winter Park store. When Lucille and Tinamarie were running the Winter Park store, they expanded the store to include a grill, and they cooked eggs any way the customers wanted them. Soon after they started serving deli meats and sandwiches and created a restaurant atmosphere with about 50 seats. 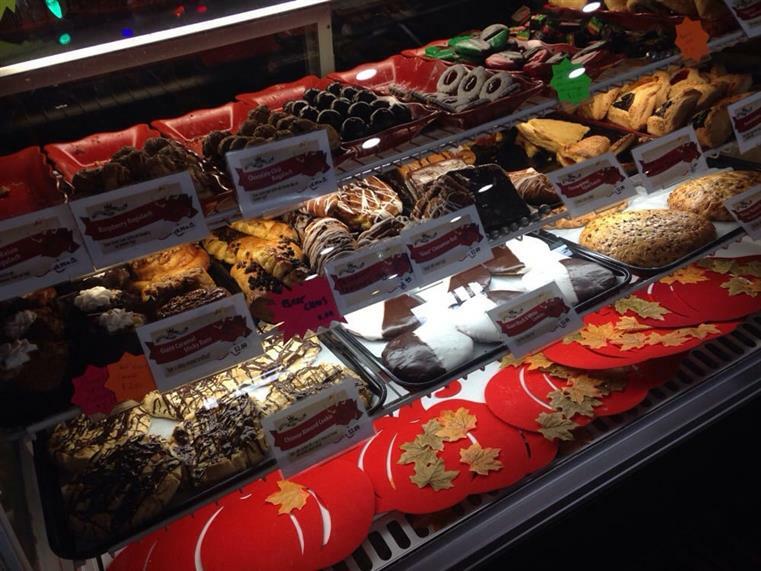 At this point Lucille began wholesaling bakery items to hotels, other restaurants and soon after, Disney World. Her wholesale business continued to expand and soon they moved it into a warehouse in Orlando and separated from retail. That division then became known as “Bagel King Wholesale”. She and her partner, Scott Tournour, have been working owners for 27 years. The wholesale division continues to thrive and sells product to most all of the large hotel chains as well as Disney and many major hospitals. Read more at www.bagelkingwholesale.com. 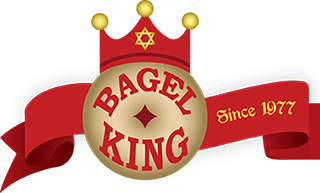 In 1989 Frank, Tina & daughter Theresa Perrotta helped Francine (Perrotta) & Mark Lemelin open a Bagel King in Deltona Florida. Francine and Mark have been working partners for 22 years. Their small retail shop has grown now to seat 60 people and is a hot spot for breakfast and lunch in Deltona. In May 2008 They opened a Bagel King Express in Debary Florida, 3 miles away, which is a small take-out only shop for breakfast and lunch items. In 1994 Tinamarie moved the main store to Casselberry, FL where it sits today. There she continued to expand the retail store of the business. The store now carries 22 types of bagels and a full line of NY style pastries, cookies, potato knishes and many more staples. 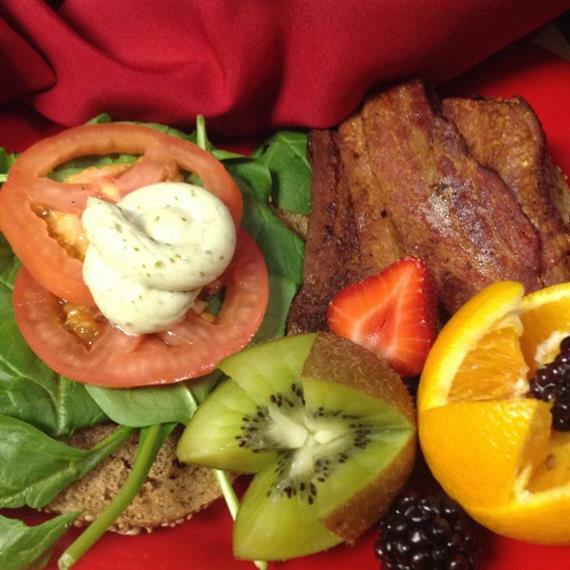 It now has a large and detailed menu that includes a host of traditional NY style breakfast and lunch selections. She also opened up a store in Winter Park and Lake Mary!!! It has somewhat of a “cult” following with many loyal customers spanning more than one generation. Retail also expanded two more locations to Maitland and Winterpark. Tinamarie also started a full service catering division that has grown into a substantial part of the company. That division is now known as ‘Princess Catering’ and is run as as a subsidiary for the original Bagel King business. Catering now services a wide customer base for religious, corporate and social events. But the story doesn’t end here as Bagel King continues to thrive and grow. Visit any of our retail locations and follow us online at FACEBOOK. Stay tuned! !